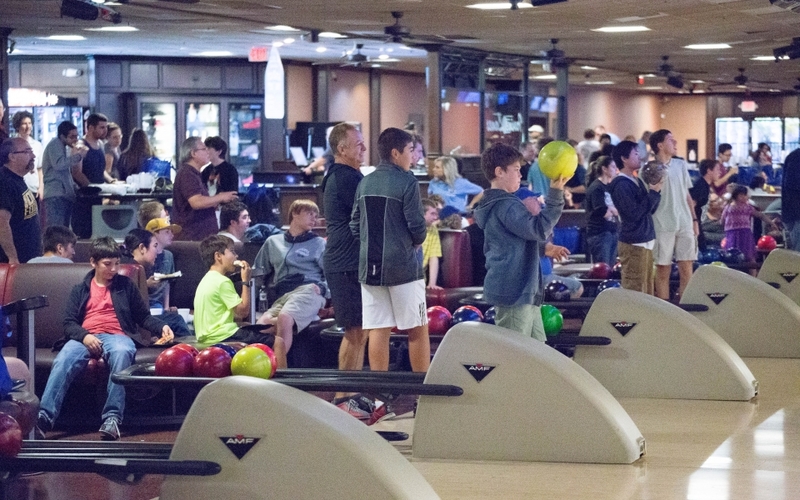 The First Annual Spirit Bowl was incredible! 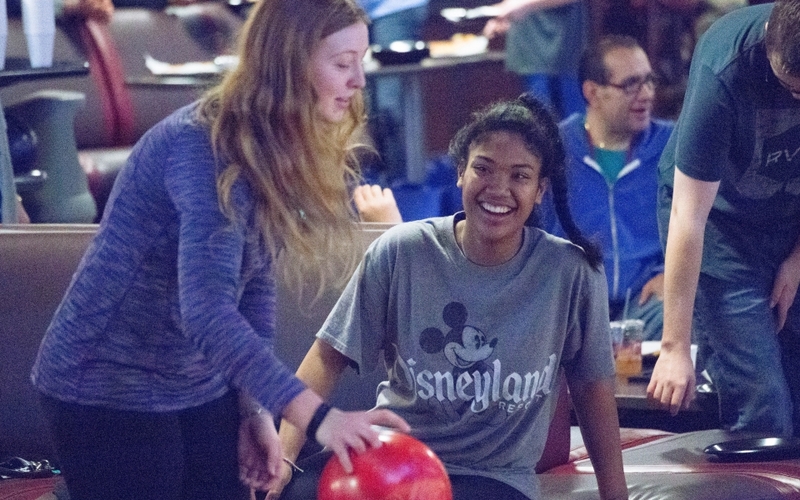 Spirit League athletes, coaches, mentors and families took over Irvine Lanes on the afternoon of March 25 for a fun time of bowling, eating and laughing together. 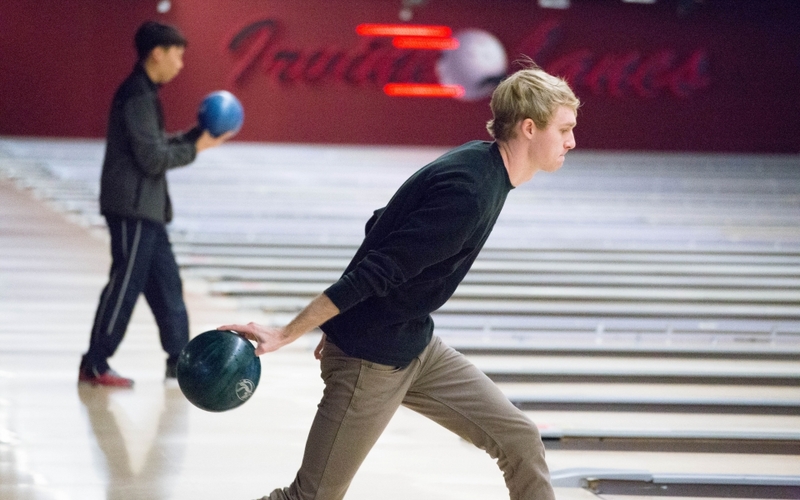 Not only are our athletes amazing at basketball, baseball and soccer, but they’re pretty good at bowling, too. 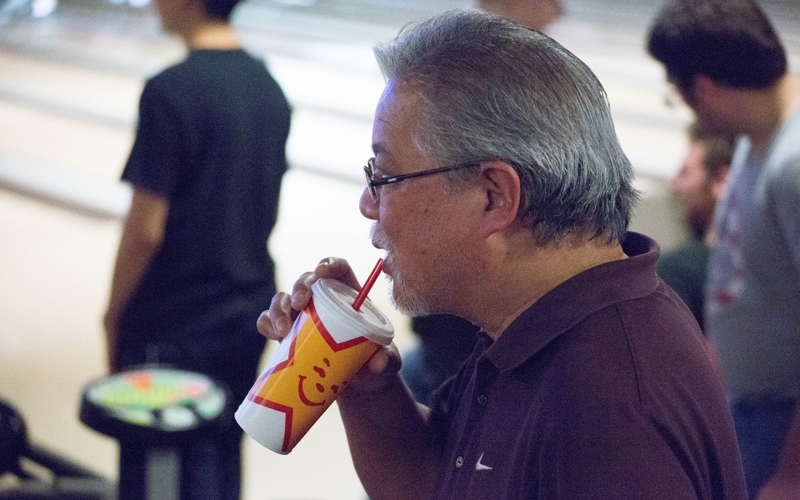 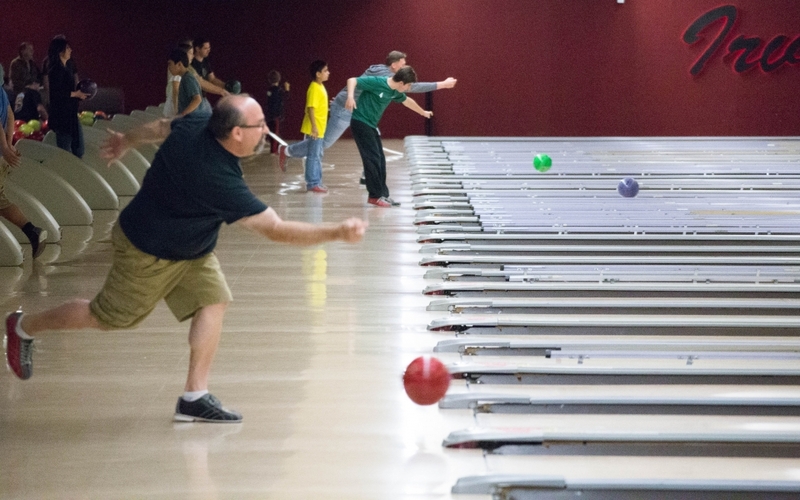 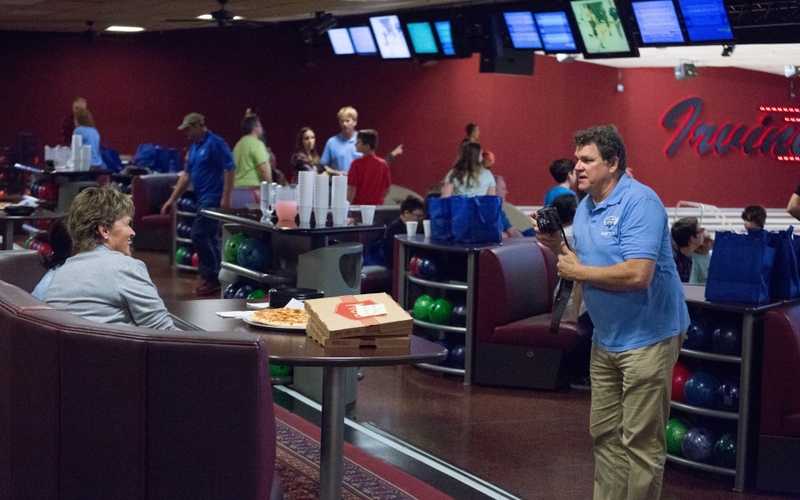 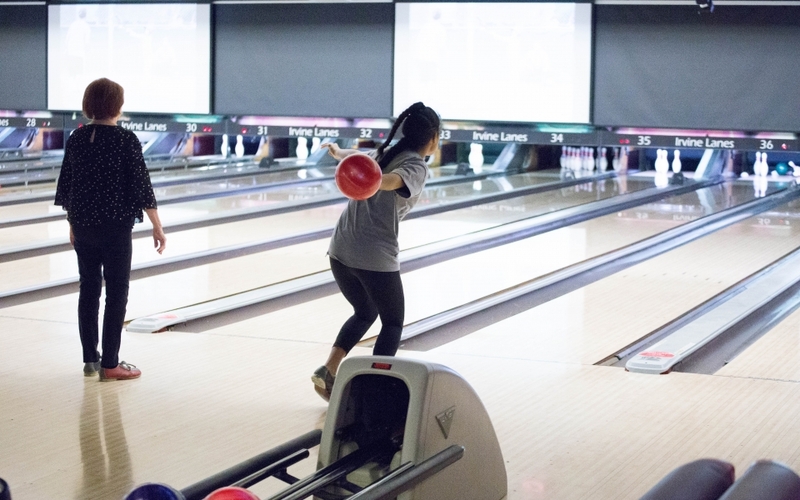 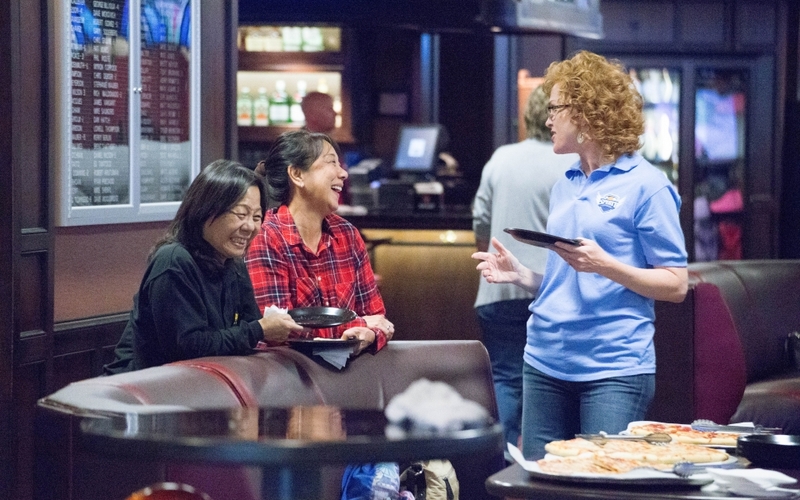 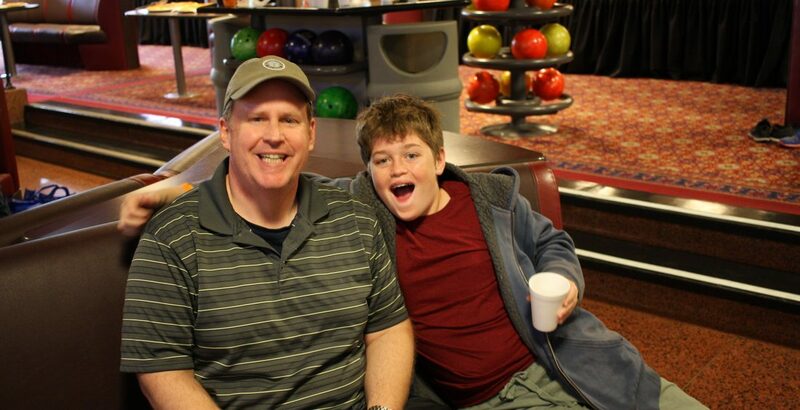 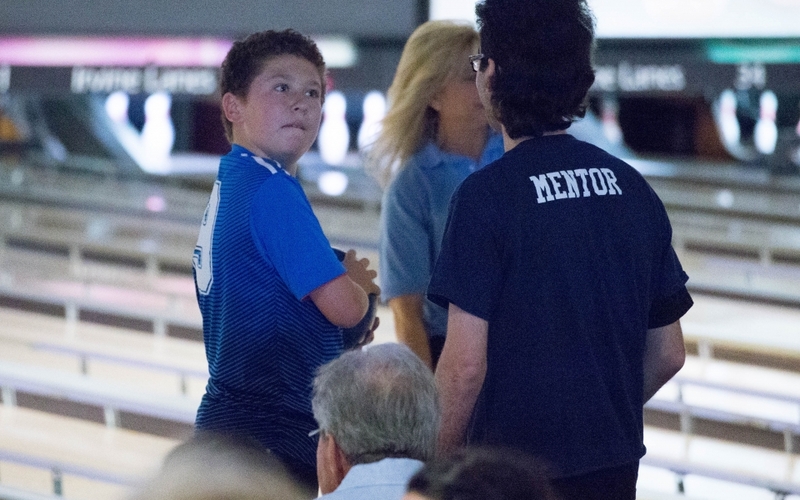 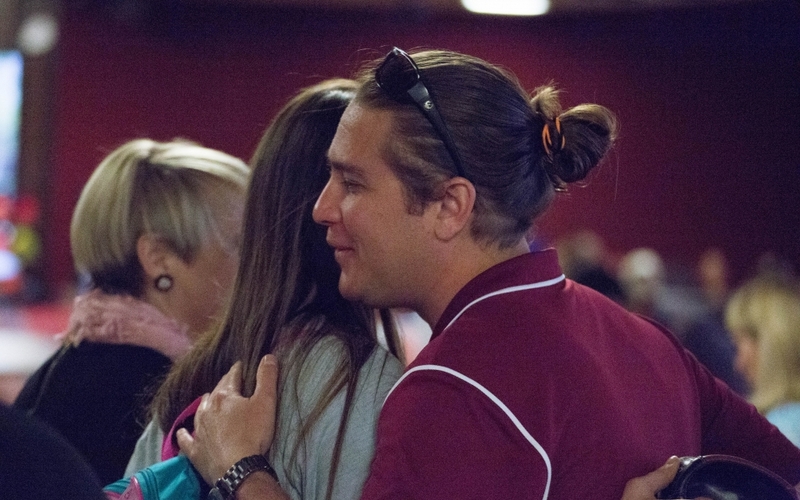 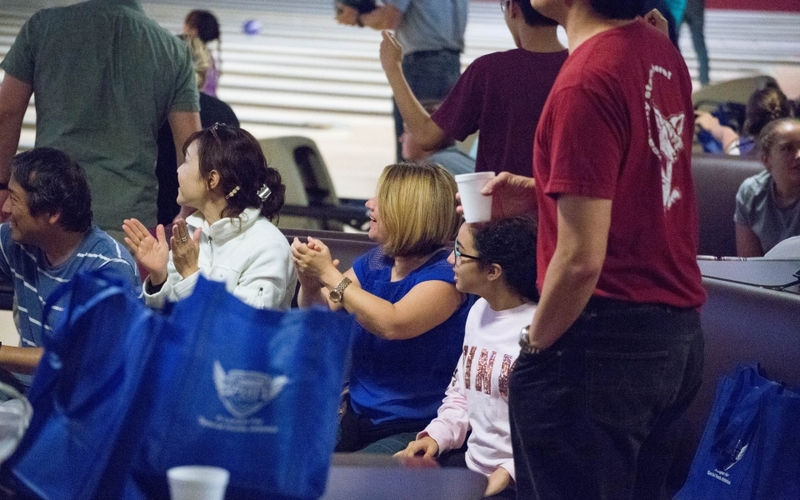 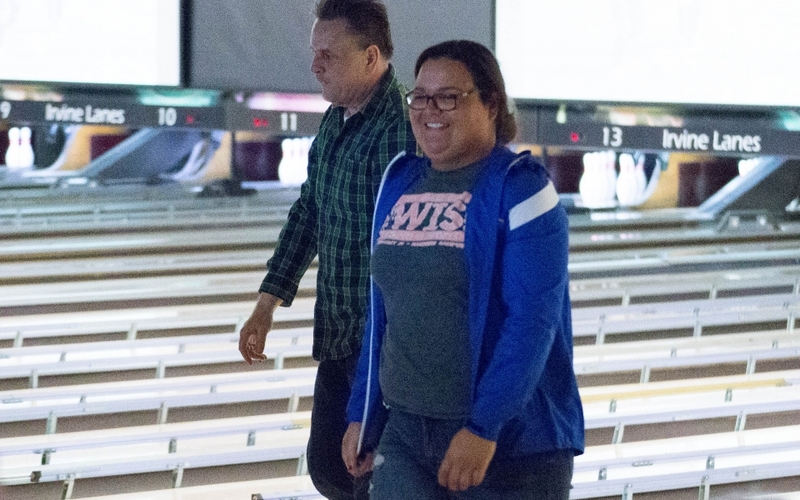 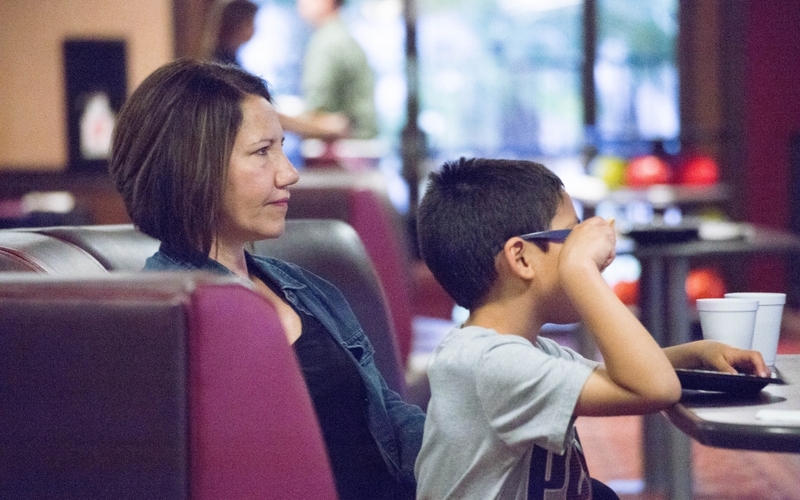 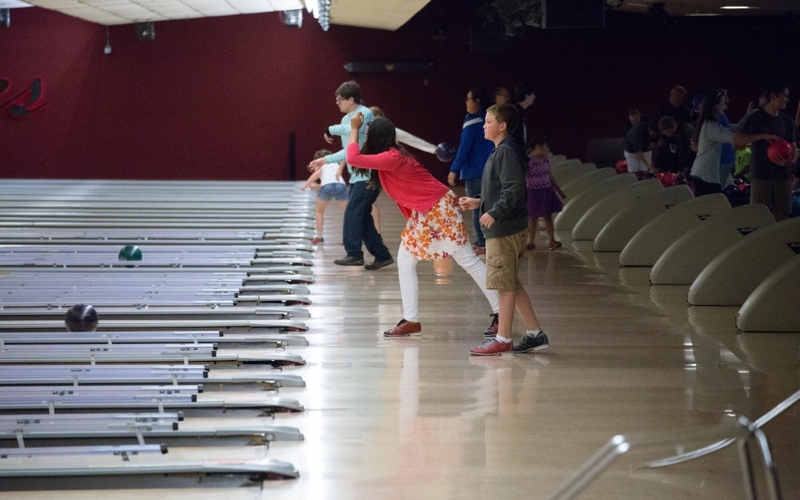 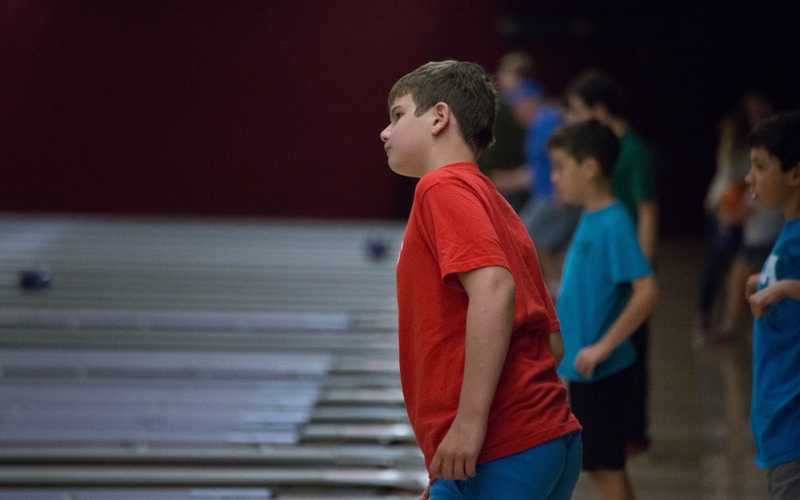 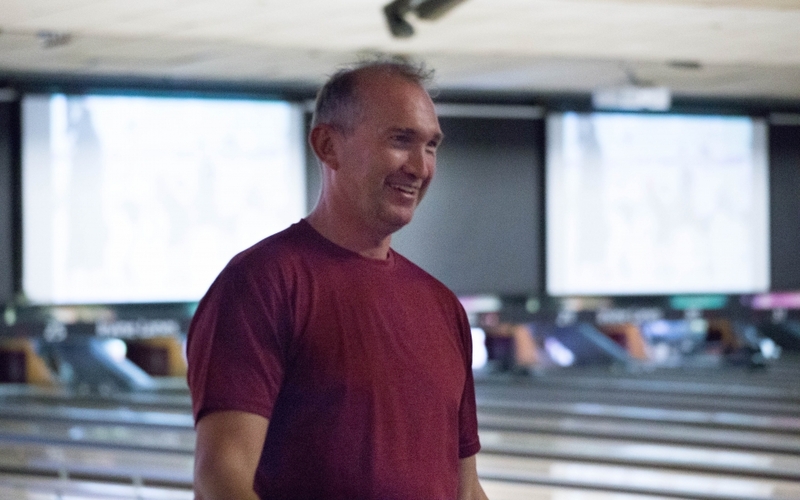 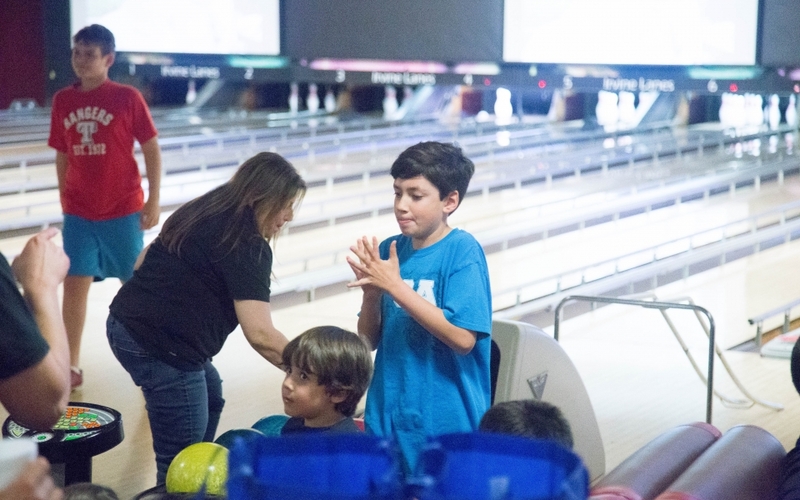 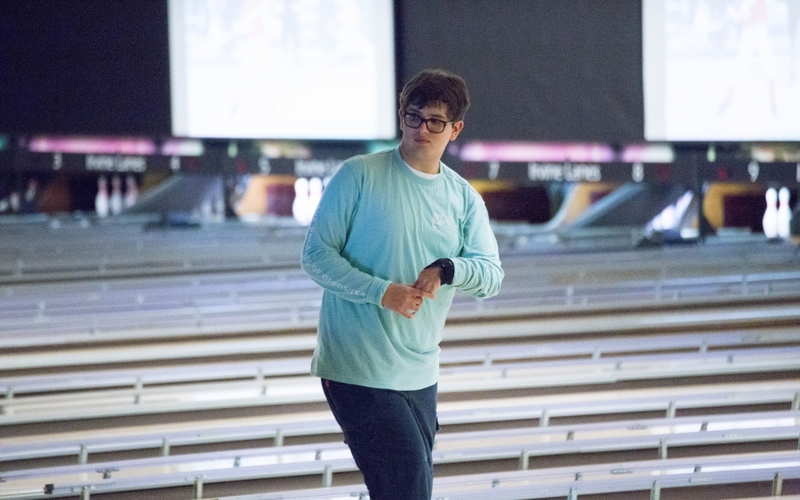 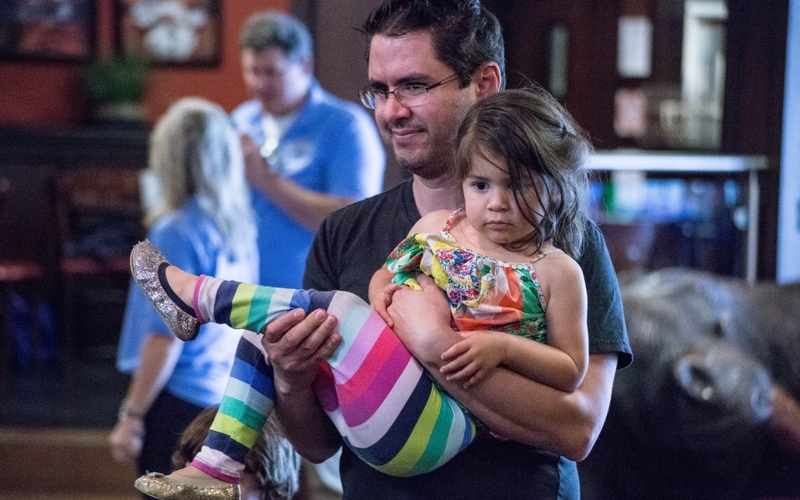 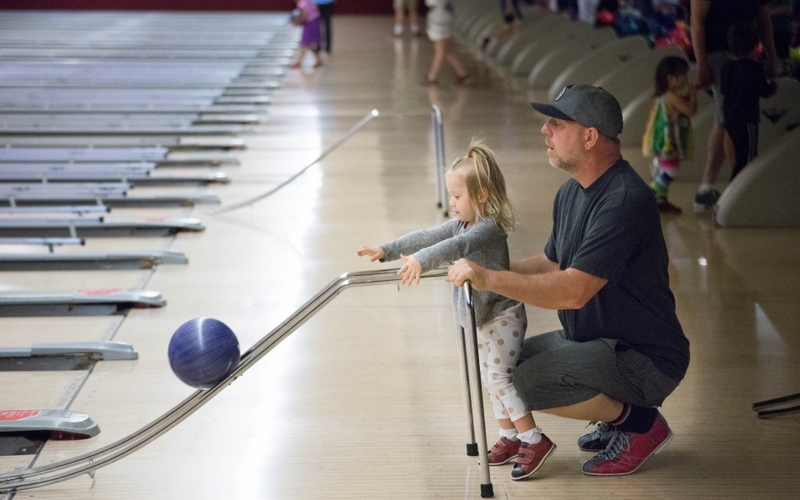 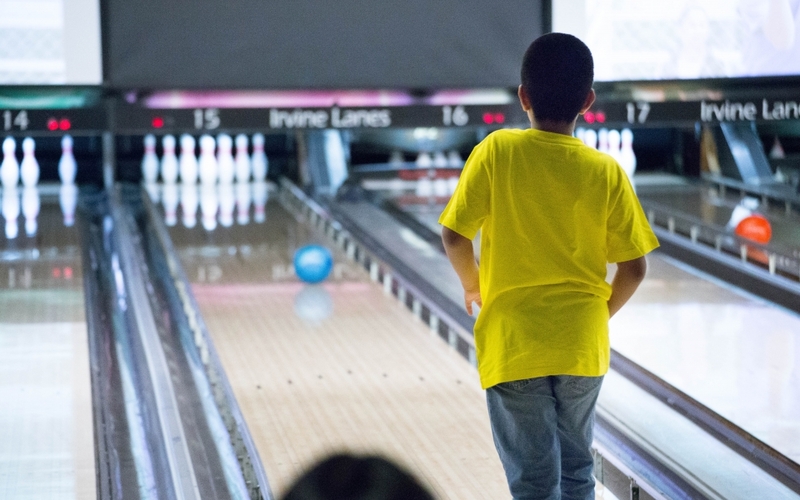 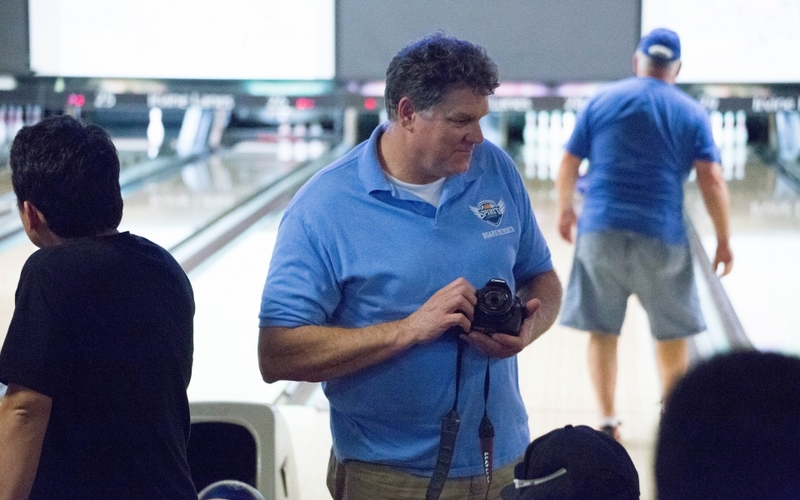 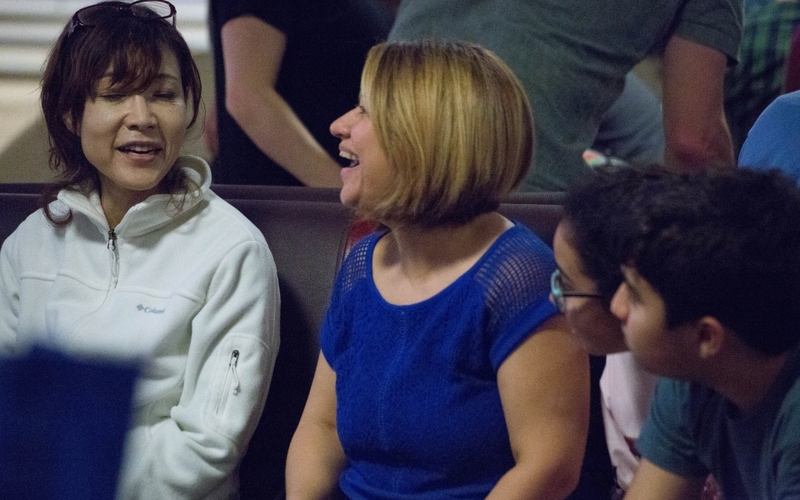 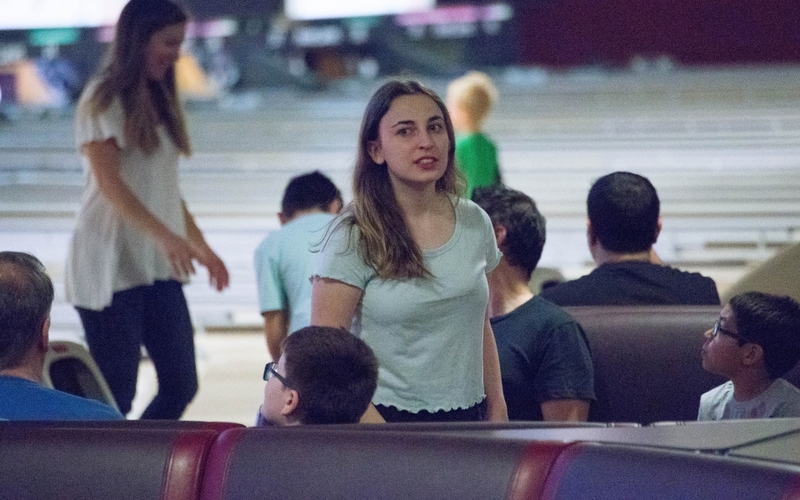 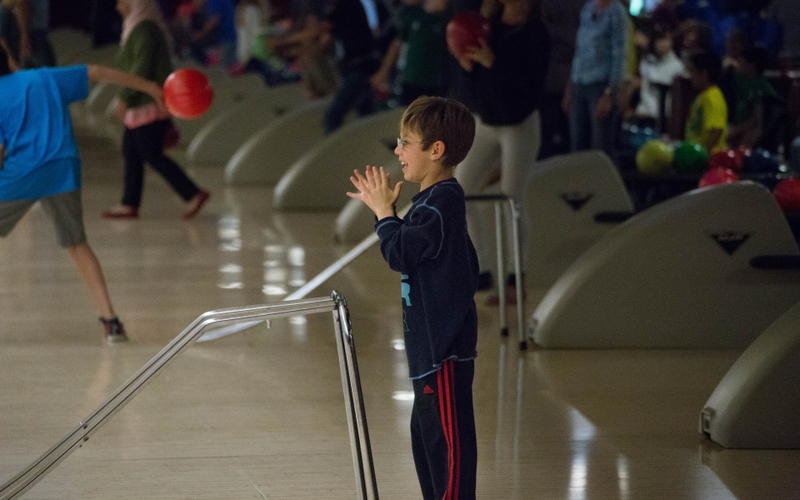 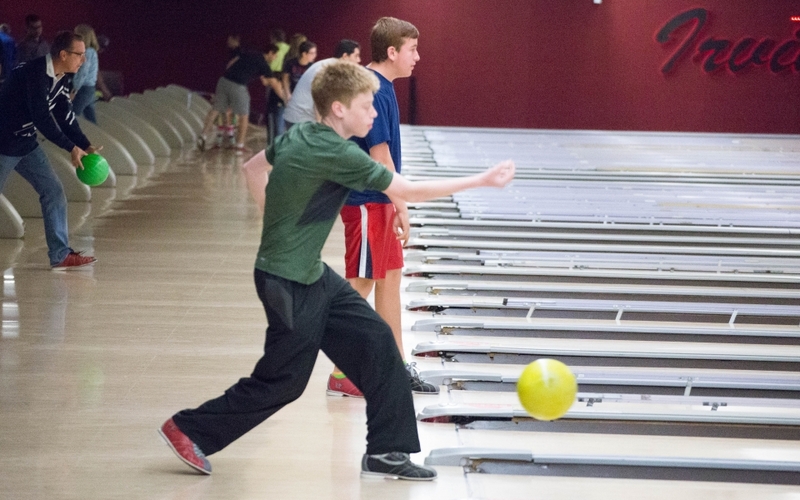 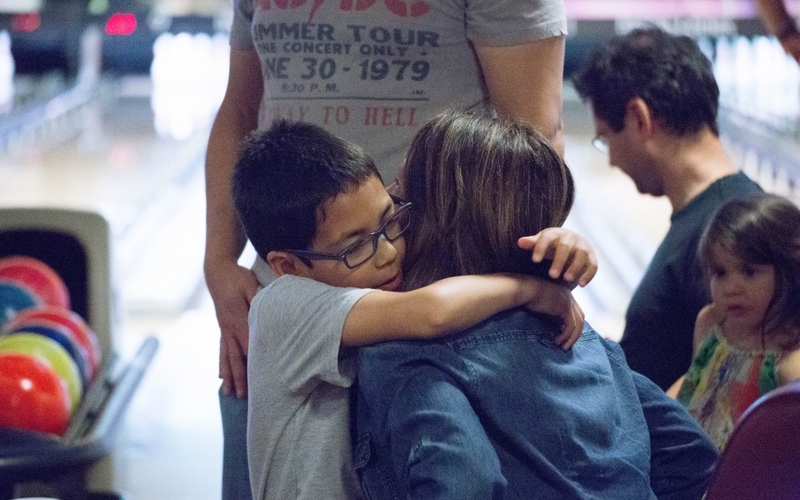 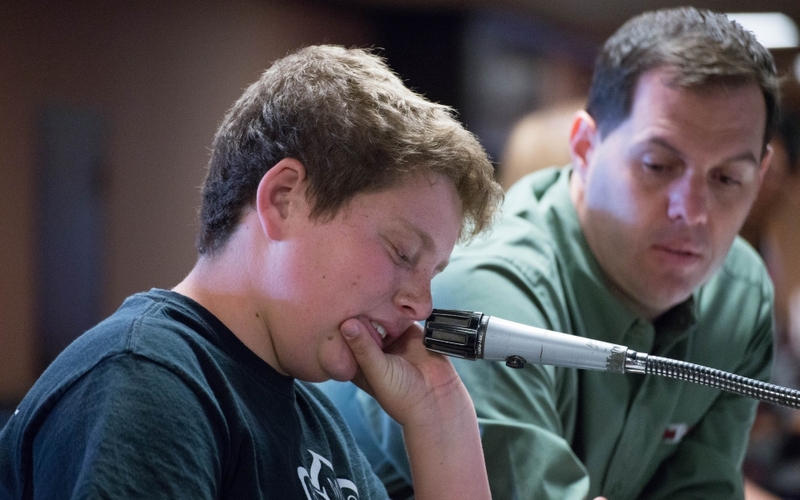 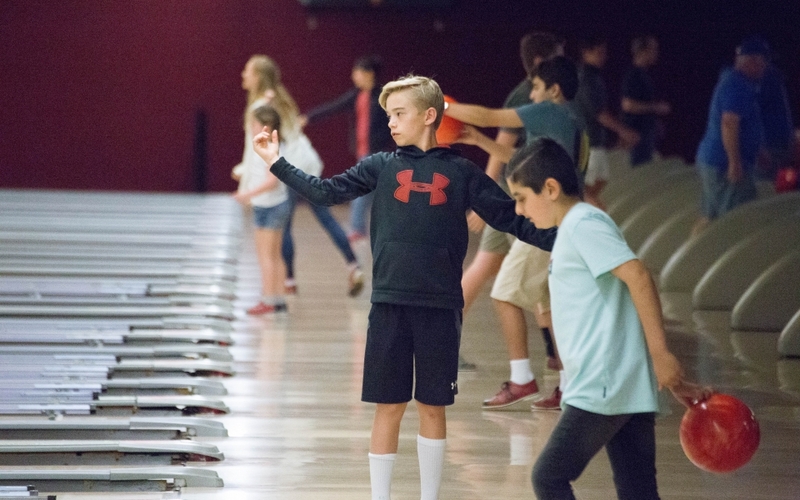 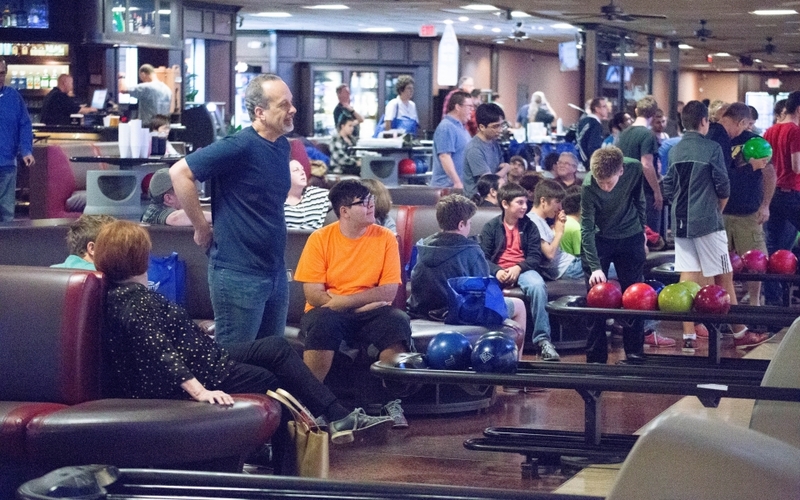 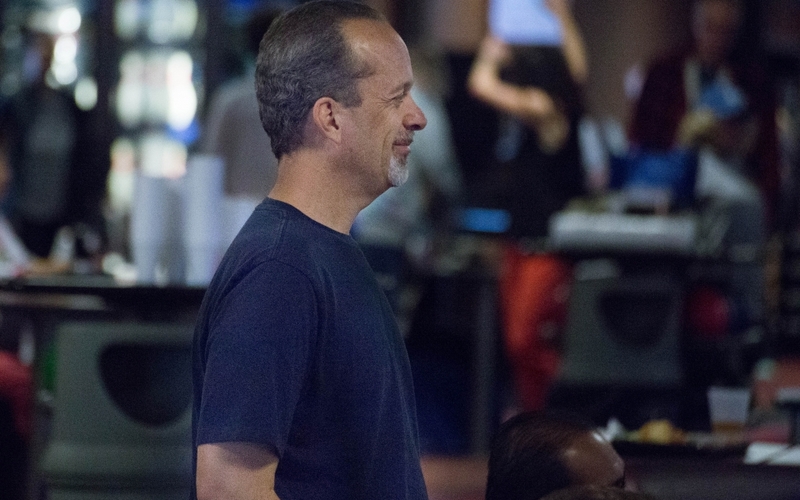 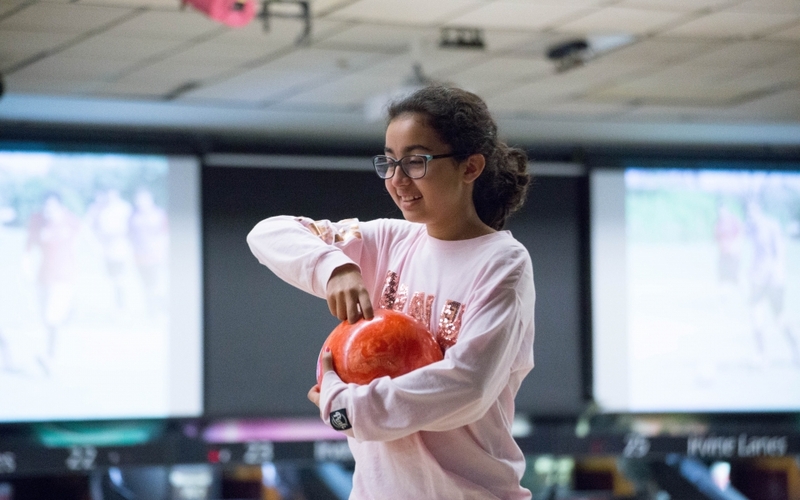 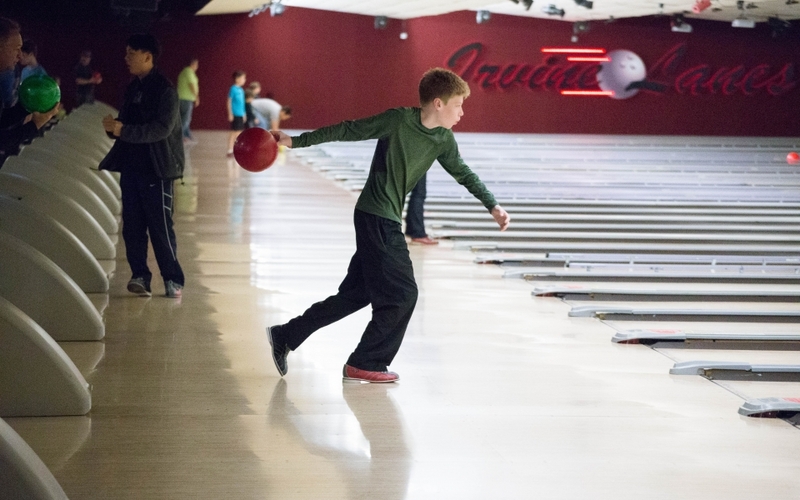 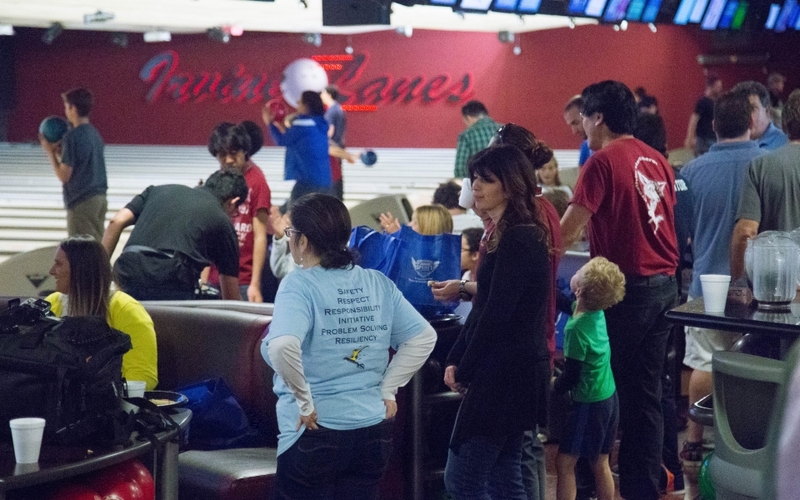 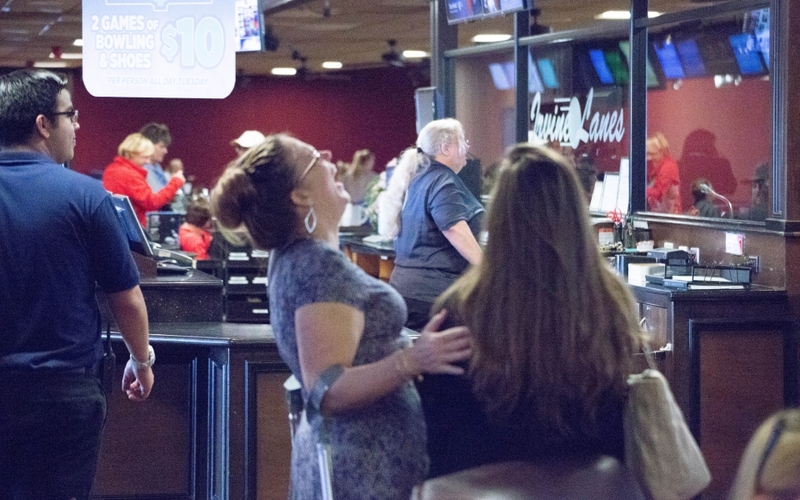 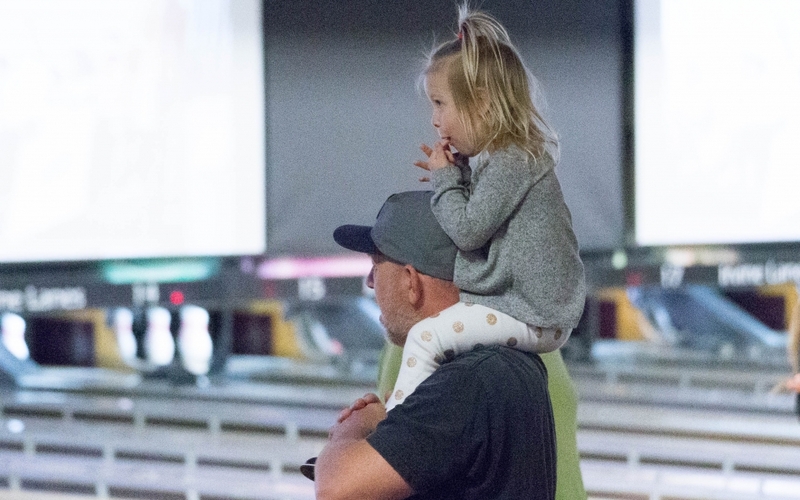 As Spirit League’s inaugural bowling event, it was wonderful for League families to enjoy the company of other League families in a safe environment where the athletes could visit their friends and hang out with their coaches in a casual atmosphere. 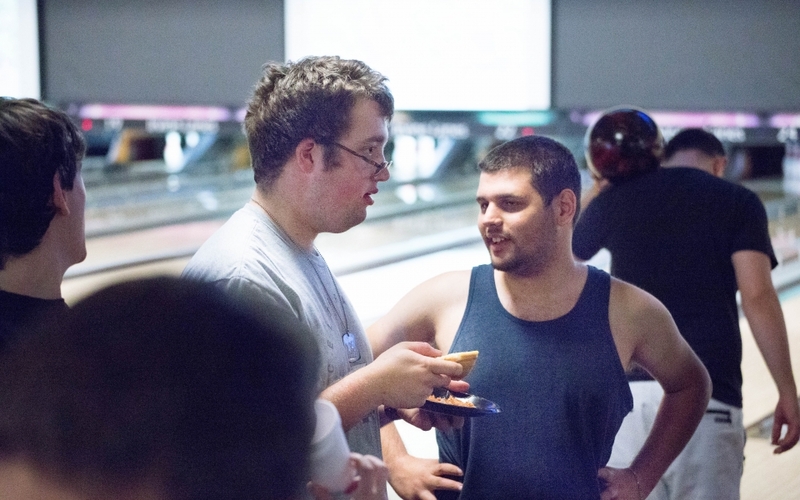 Plus, we ate 40 large pizzas! 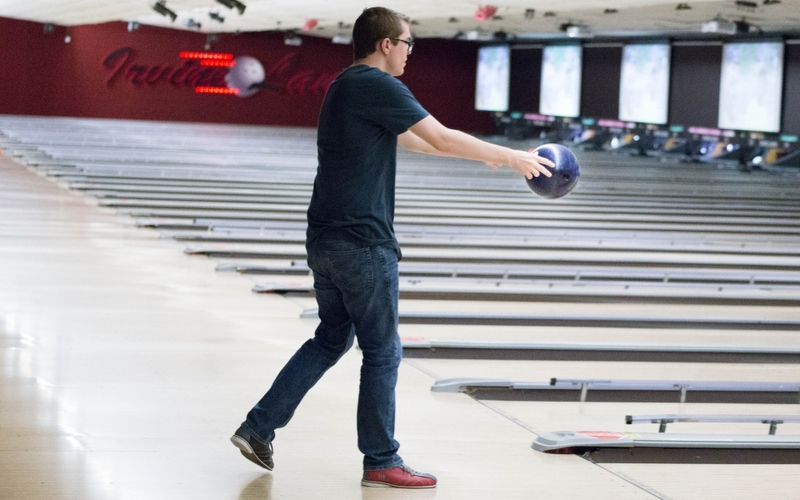 Now, that’s a good way to spend an afternoon. 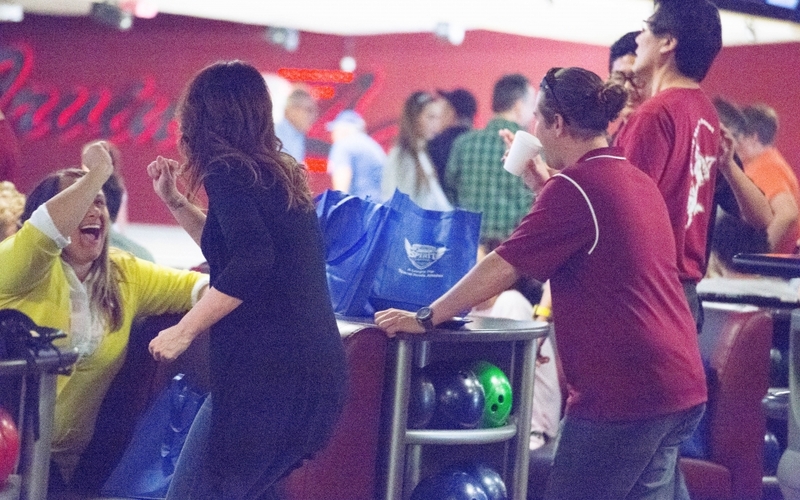 Our Second Annual Spirit Bowl can’t come fast enough. 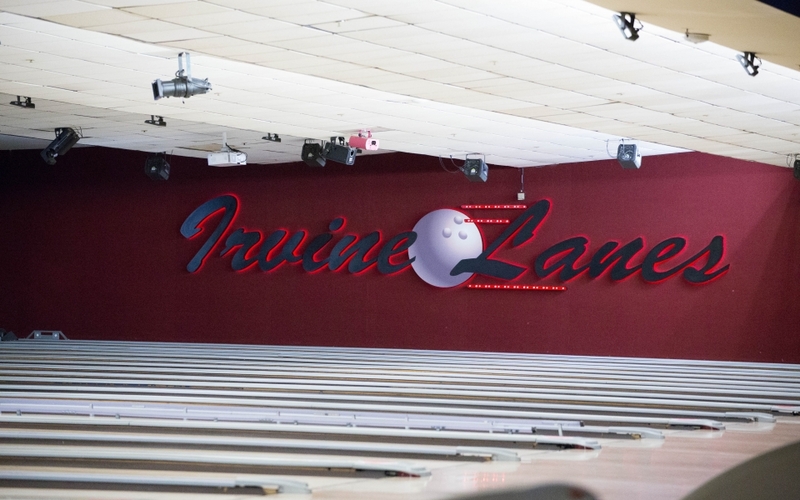 We’ll see you next March. 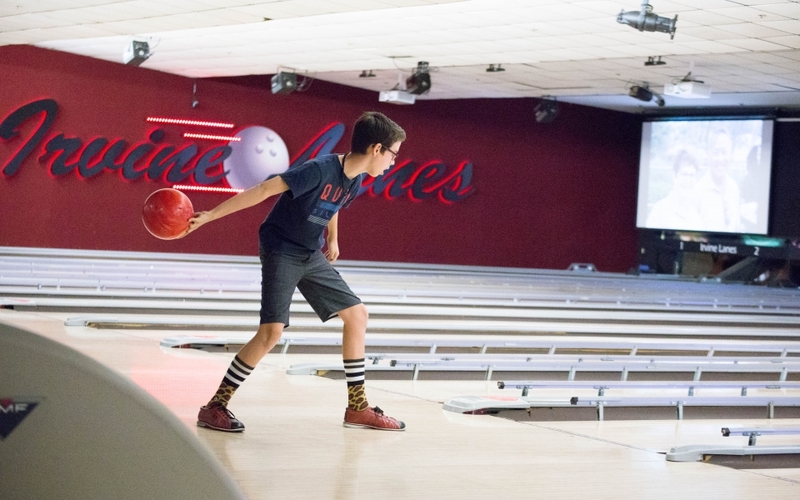 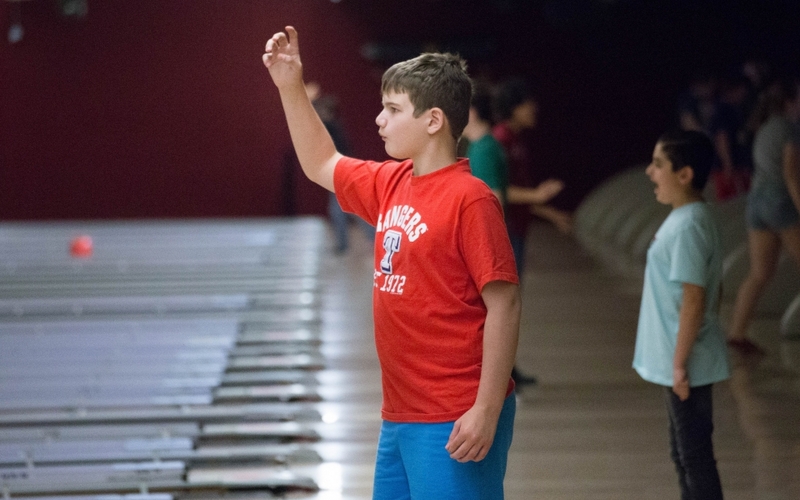 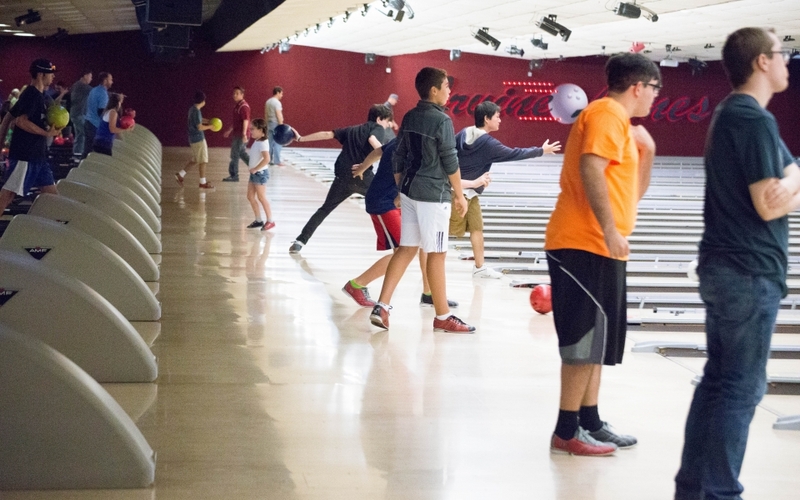 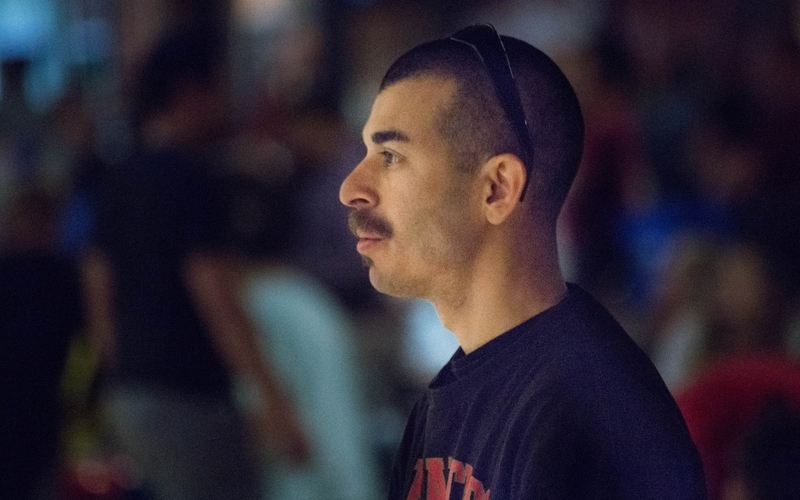 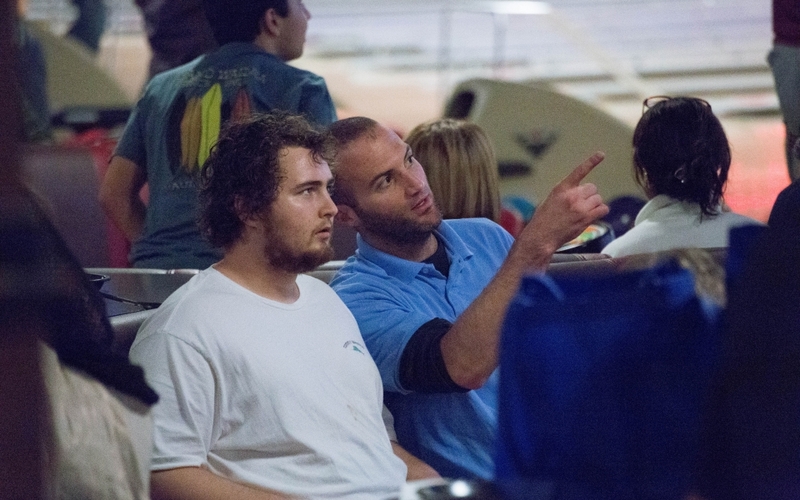 When is your next section for bowling ? 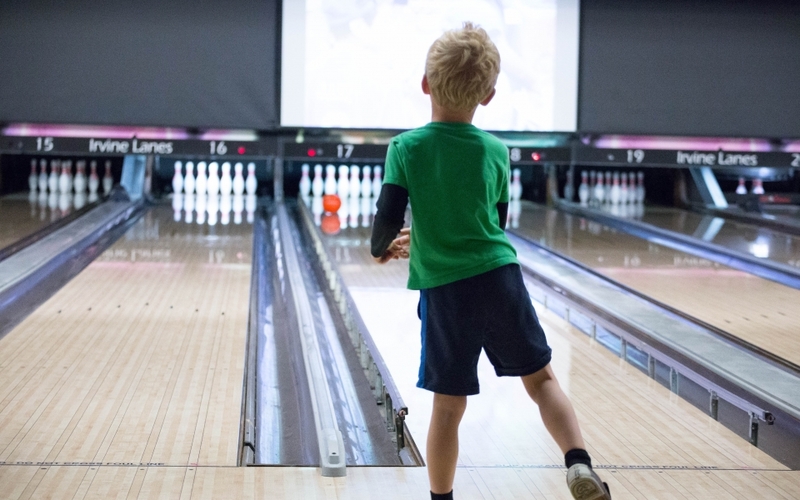 I would like my son to join bowling ? 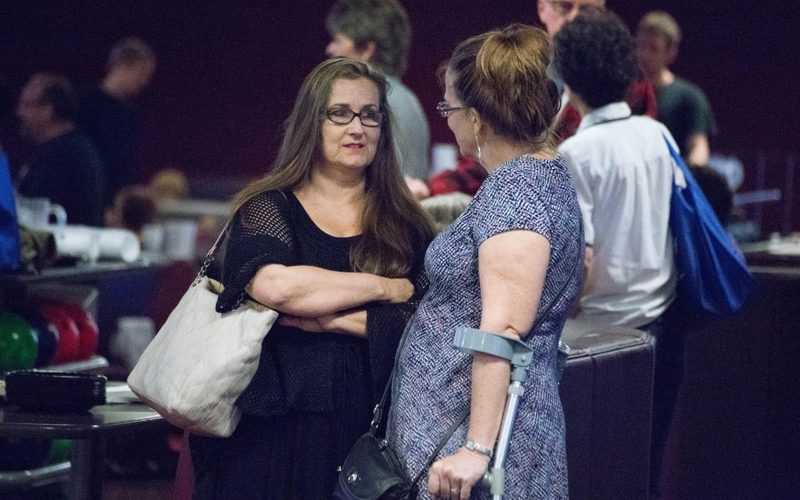 Hi Linda. 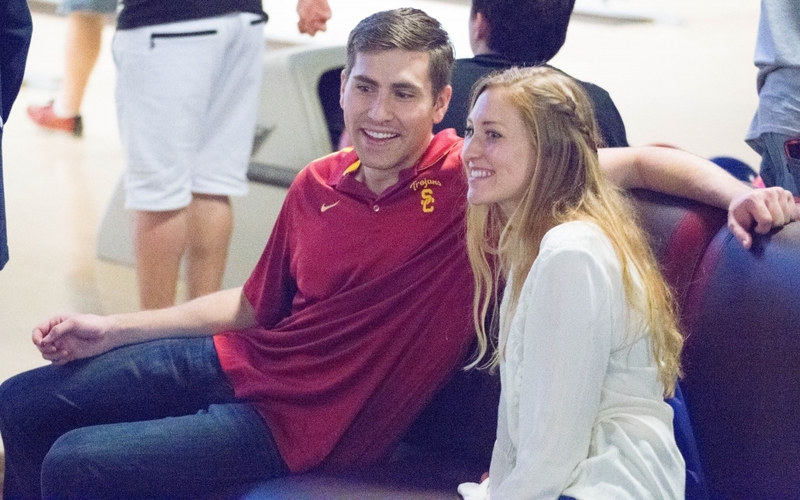 Our 1st Annual Spirit Bowl was such a big success that we hope to host one each March (between our basketball and baseball seasons). 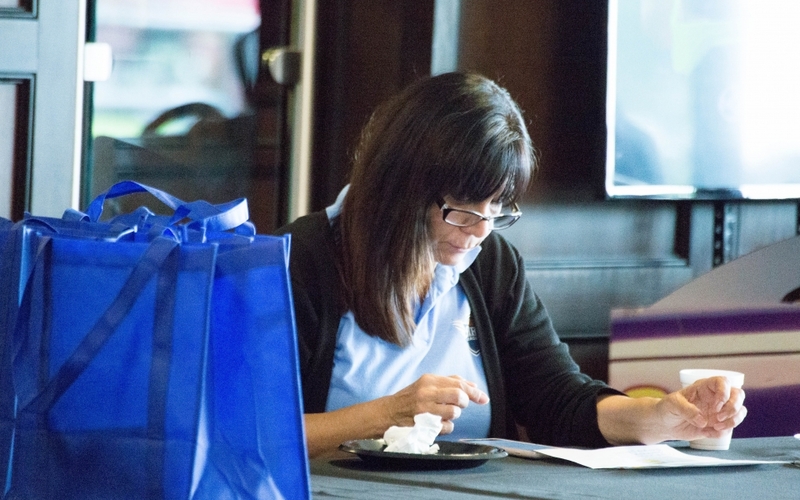 Watch your email for an invitation next February and our regular E-Newsletters for more information.